Ring in 2017 in the comfort of your own home this year! We've got all the recipes you need to pull off the perfect New Year's Bash, plus a few to help you recover the next day! Toast to 2017 with these festive cocktails that look impressive, but only take a few minutes to make. 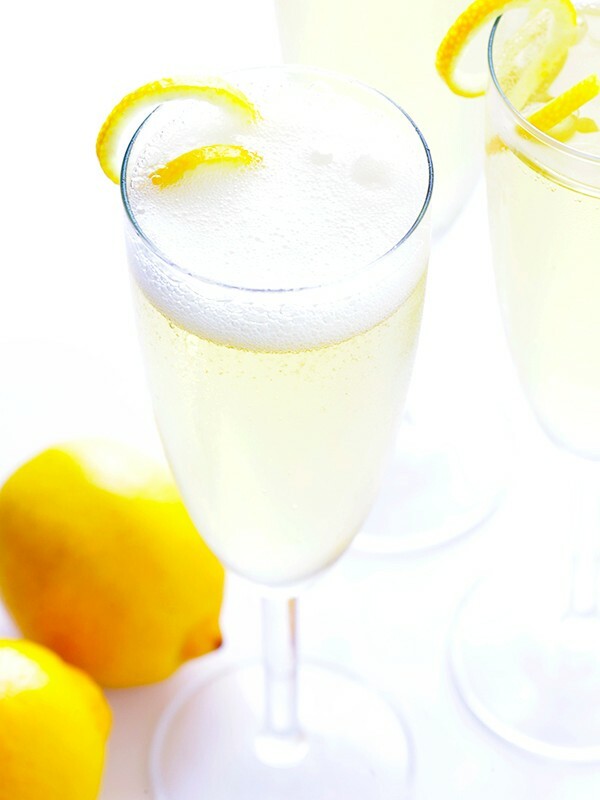 Lemon, simple syrup, splash of gin, Champagne. Done! Doesn't get much easier than this. Pretend you're ringing in the New Year in Paris! 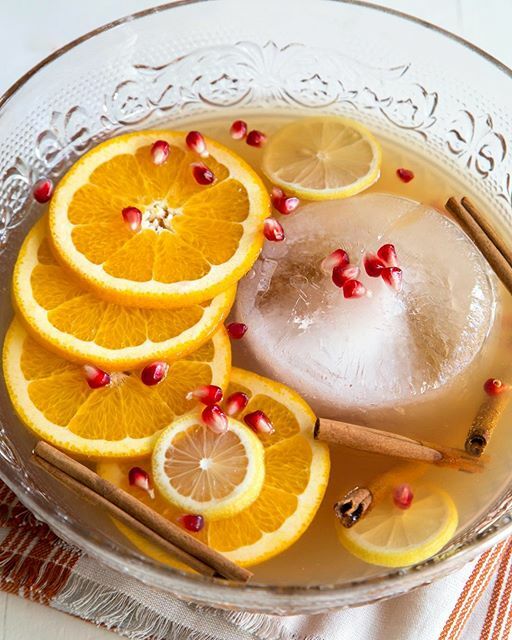 A punch is the best way to serve a crowd, and this version has something for everyone. 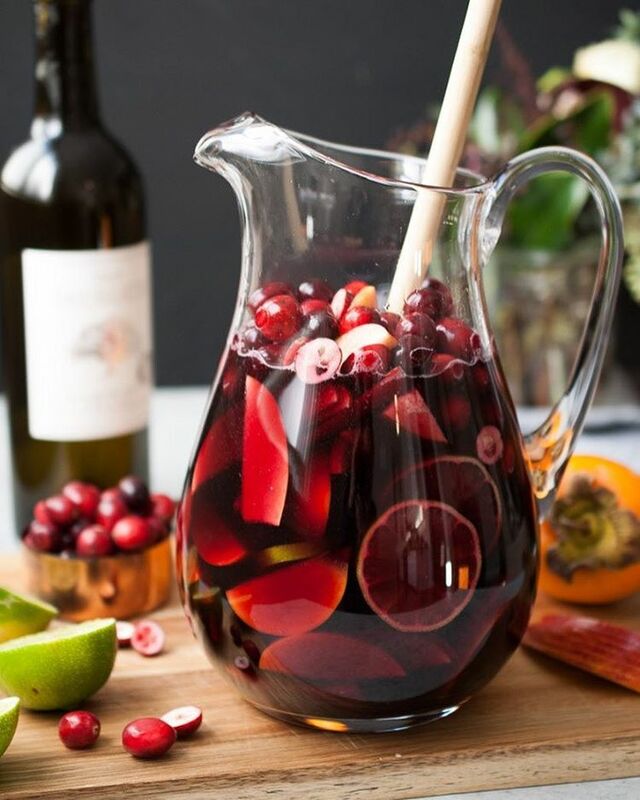 This festive sangria is highly drinkable, no matter how early you start! Be sure to serve hearty appetizers to fuel guests for a long night of celebrating! 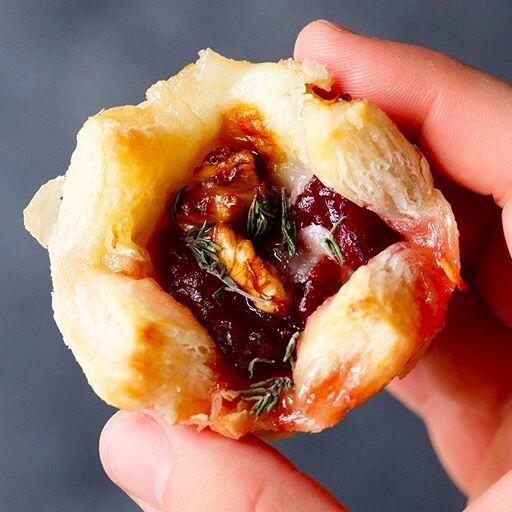 These clever hors d' oeuvres are made by baking squares of frozen puff pastry in muffin tins topped with cranberry sauce, a slice of brie, candied walnuts & fresh thyme. 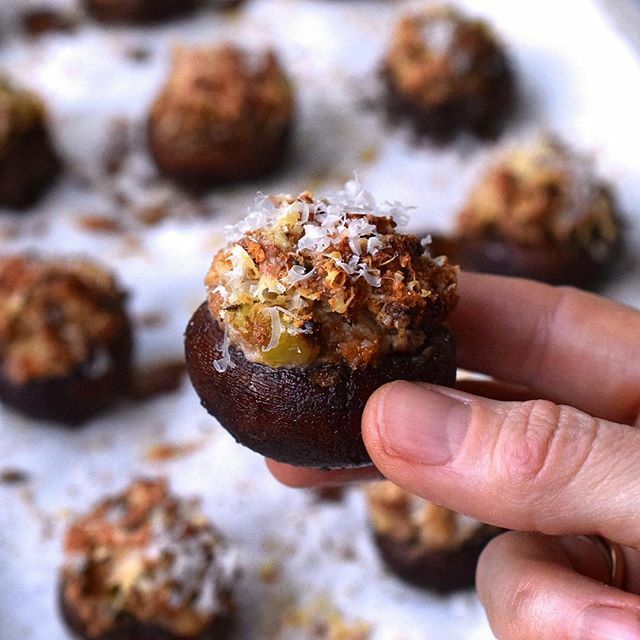 They will take you just minutes, and are the right size to snack on while mingling. 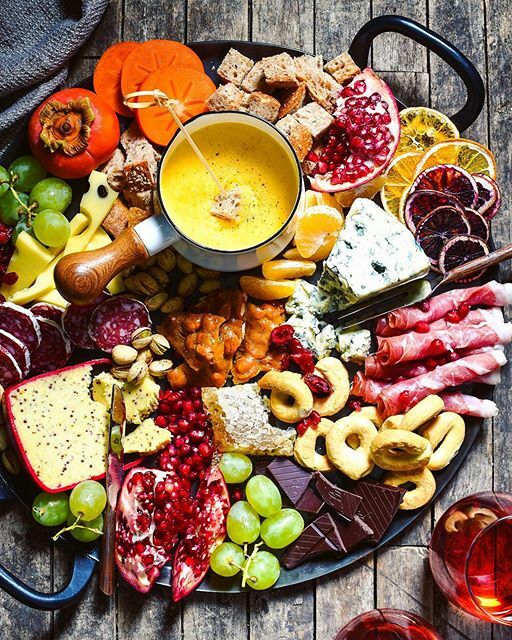 The ultimate party food, you won't be able to stop at just one of these! You can make these the day ahead, then just pop them in the oven to bake right before guests arrive. 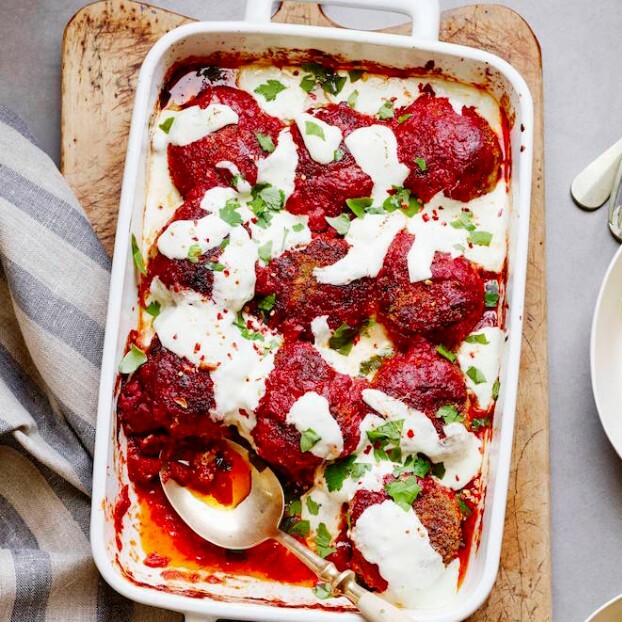 The perfect New Year's party has a mix of light bites & heartier snacks like these baked meatballs. Set out a few slider buns so guests can make mini meatball sandwiches. Again, these are a great make ahead item. Prep them through the step where you would bake them, place them in the fridge overnight, then cook the day of your event. There's no such thing as too many party dips! We teamed up with Ocean Mist Farms to develop this recipe for New Year's entertaining! We steamed fresh Frost Kissed Artichokes, which have an amazing nutty flavor, and are available for a limited time only! Artichokes are “Frost Kissed” when the temperature drops below 32 degrees, which causes the outer leaves to turn brown. 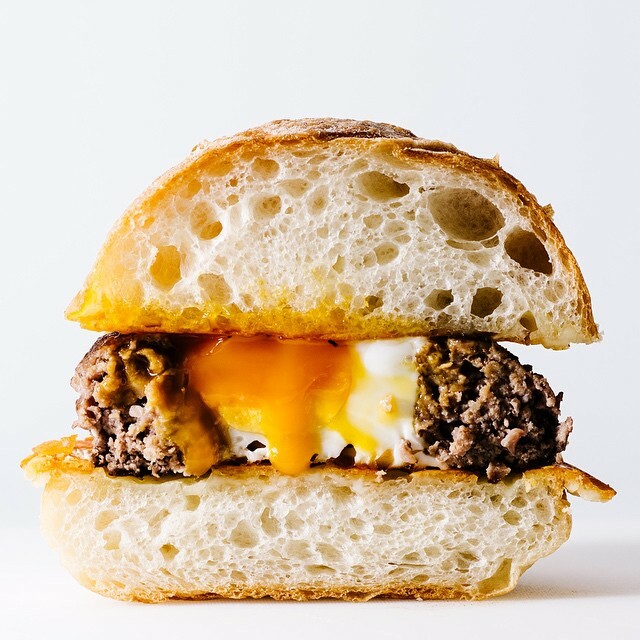 When you see these in your local grocery store be sure to stock up; the flavor is unbeatable, especially when paired with our homemade saffron aioli. We're aiming to bring back fondue in 2017! Plus, this version is made with beer & lots of colby jack and muenster cheese. 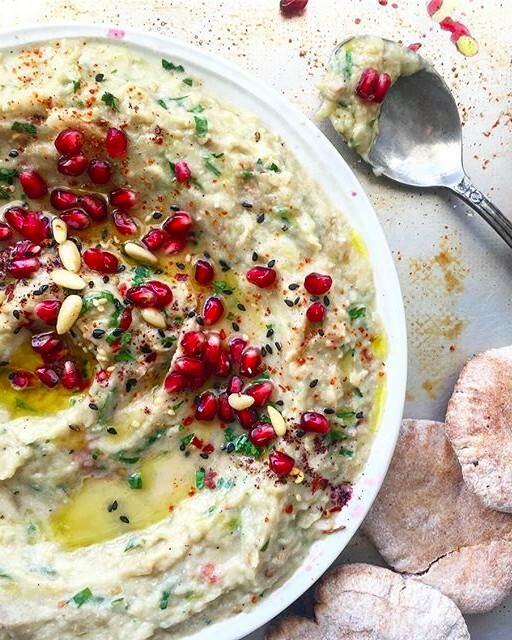 Made with tahini, lemon, garlic, parsley & mint, this tasty dip makes for an easy & festive appetizer. Top with fresh pomegranate for a pop of color! Too much holiday cheer? Don't worry, we've got a cure for what ails you. 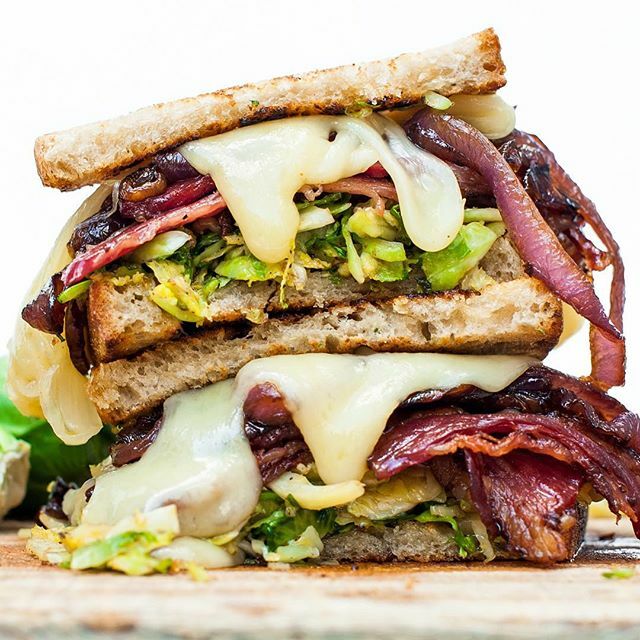 This has all the makings of the perfect hangover cure; salty meat, melty cheese, savory caramelized onions, & crisp Brussels sprouts for a nutrient boost! Your hangover doesn't stand a chance. Bring on the mimosas! 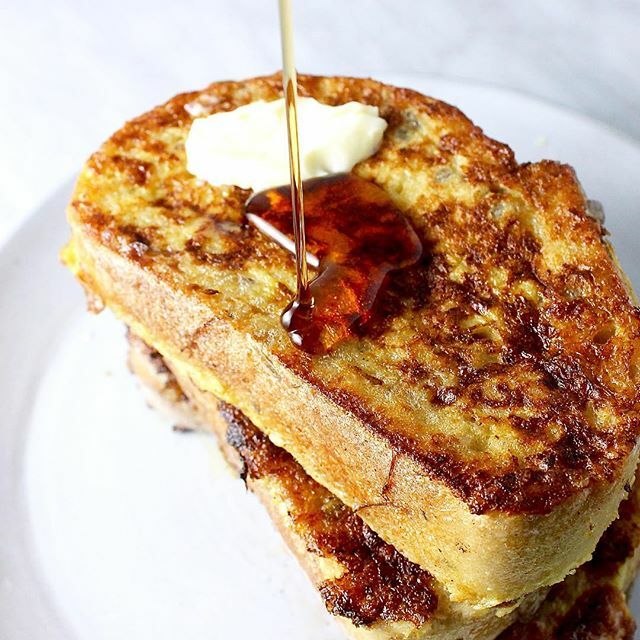 Because you've got to put that leftover eggnog to good use! Want More New Year's Inspo? Check out our New Year's Category Page for 1000+ more recipes!